Nintendo DS game The World Ends with You has been updated for Nintendo Switch with HD visuals. 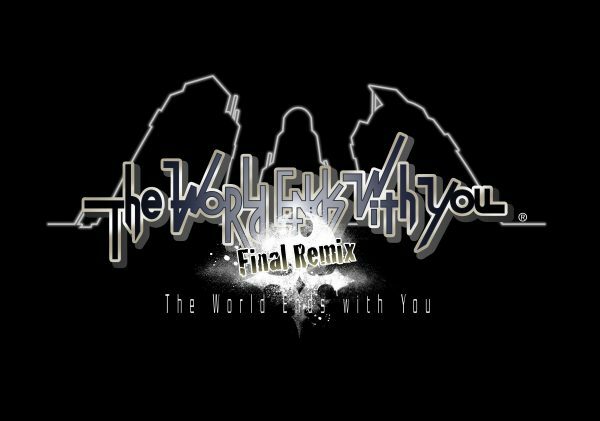 The 2008 title is heading to Nintendo Switch sometime this year as The World Ends with You: Final Remix. It contains a new epilogue that sheds new light on the game’s story. Players can participate in rhythmic battles using either Joy-Con controllers or the Switch touch screen. The World Ends with You is set in the Shibuya shopping district of Tokyo, and was inspired by developer Jupiter’s previous game, Kingdom Hearts: Chain of Memories. Starring a fella named Neku Sakuraba who has at one point passed on. In The World Ends with You, Neku is brought back to life during the second week of the game, to find that he and his allies are participating in a real-world which takes place over the course of three weeks which in the end will determine the characters’ fates. Each mission in The World Ends with You contains elements of Japanese youth culture. The World Ends with You is currently without a 2018 release date. The original title was released in spring 2008 for Nintendo DS. An iOS version was released in 2012 with a new soundtrack.